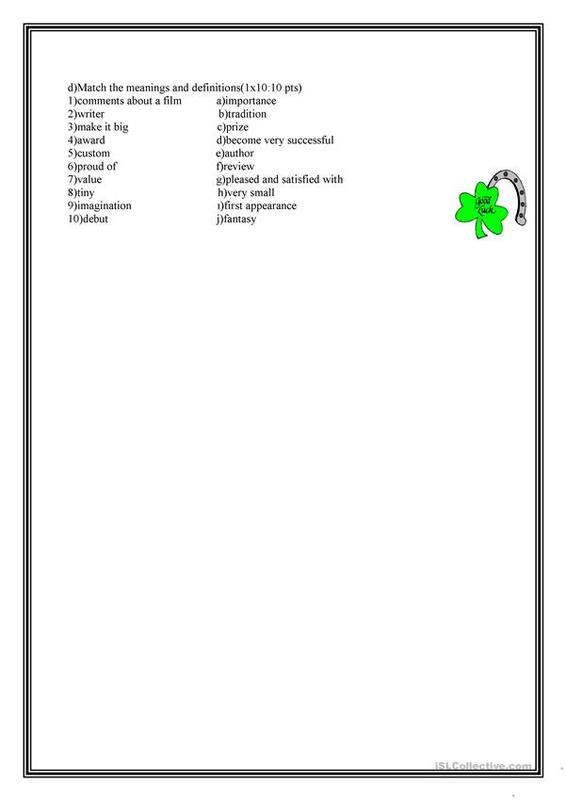 This downloadable printable is intended for high school students at Pre-intermediate (A2) level. 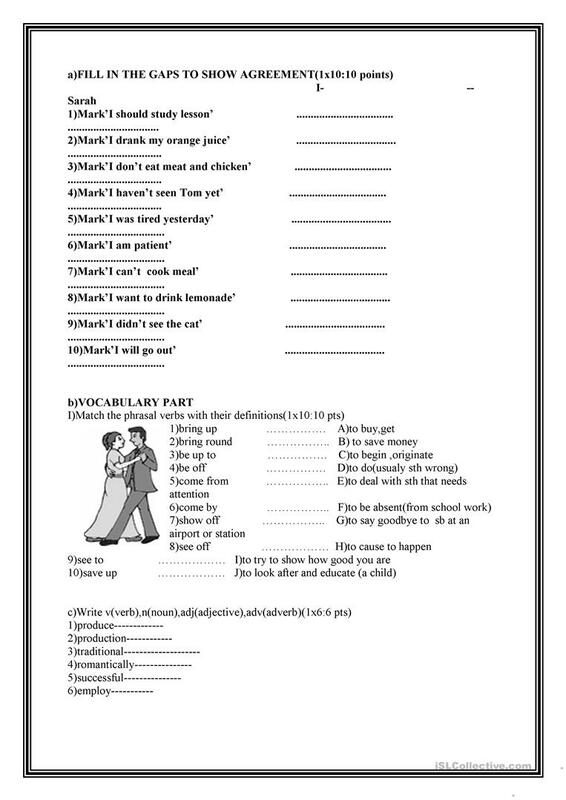 It is a useful material for practising Phrasal verbs in English. taliha is from/lives in Netherlands and has been a member of iSLCollective since 2012-01-09 15:31:34. taliha last logged in on 2019-04-04 10:47:40, and has shared 6 resources on iSLCollective so far.